The memory of tornados that have recently hit Moore, Oklahoma is still fresh in many minds and hearts. Neighborhoods were destroyed, lives were forever changed, and 24 people were killed. 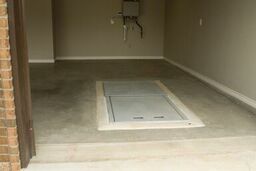 Protect your loved ones this tornado season and order a tornado shelter today, from outdoor concrete shelters to underground garage shelters, Ground Zero’s technicians can build you the best shelter. 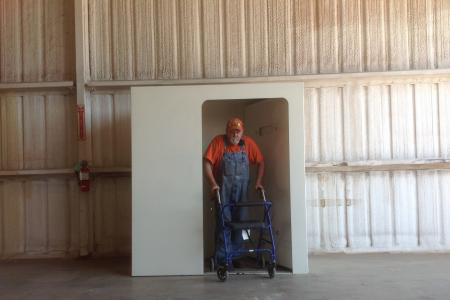 Order a tornado shelter today! 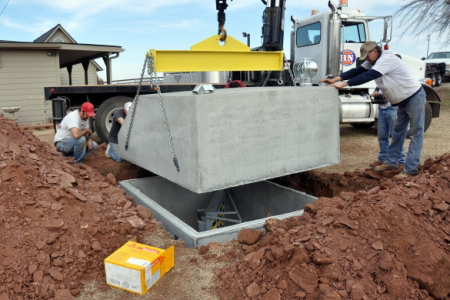 Ground Zero is made in the USA and we are honored to service the entire state of Oklahoma including Moore. Please let us know if you have any questions about our shelters by requesting more information and visit our Oklahoma City showroom to see how our shelters can keep your family safe when the next tornado hits.